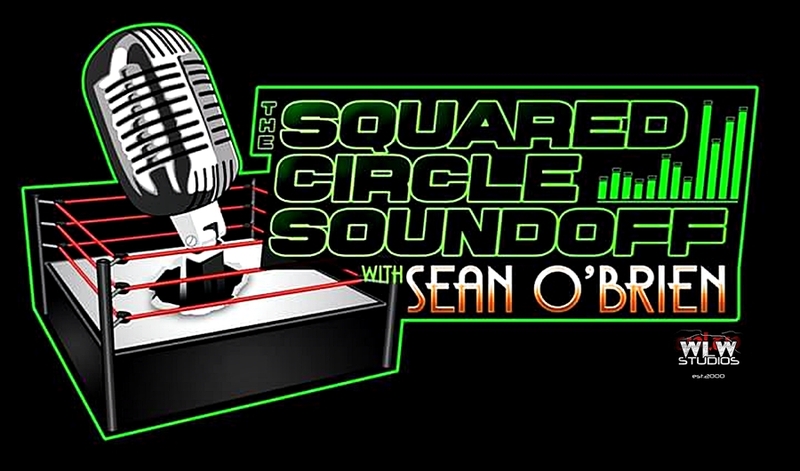 This week Sean is joined by Ring of Honor’s “Southern Savior”, John Skyler. Skyler discusses his career and sets the scene for his match at PWX’s Ode to Tradition versus Cody Rhodes this Sunday. Jay Baca also joins the show to update everyone on Wrestle Circus.